Powerful hand tinting and coloring photography. Is there a better alternative to Hand Tint? Is Hand Tint really the best app in Image Editing category? Will Hand Tint work good on macOS 10.13.4? Hand Tint is the premier app for hand tinting and coloring photography and is the most powerful colorizing application on the desktop. Hand Tint is a professional application with powerful features, great workflow, and gorgeous results. Hand Tint needs a review. Be the first to review this app and get the discussion started! Hand tinting adds soft, otherworldly colors to a photo, and can also lend an antique feel to even the most modern subjects. Brush on color to add a life-like blush to the cheeks of a child, or draw attention to a single element, like a flower or a sunset sky. Hand painting will take a photograph to a higher realm. The key is simplicity... light tinting of color will lend a nostalgic quality to the photography, scrapbook, or craft project. 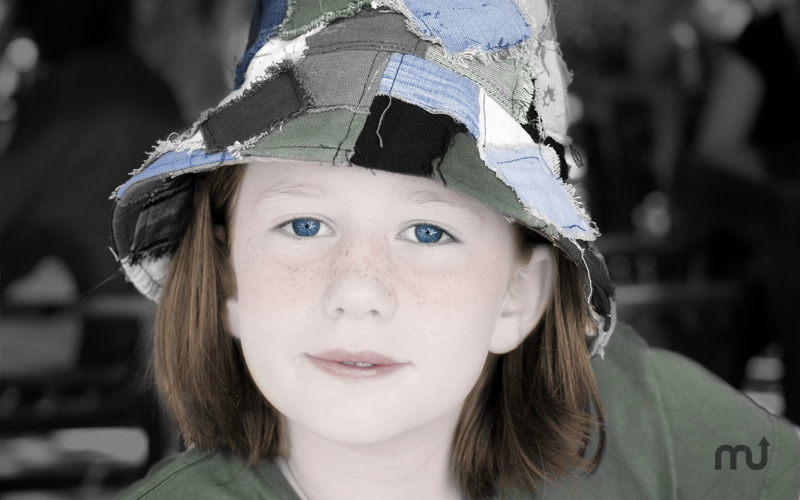 Hand Tint will start the process by converting the photo to black and white, vintage, or luminosity. After this simple and quick step, painting can be used to tint areas back onto the photograph and bring color back into the aged photo. Easy to use but built with a professional workflow, layers provide a way to split up color categories and allow you to turn them off or on for a variety of looks. Use "Color Selection" to isolate specific areas in the photo to brush them on quickly and accurately. Finish the hand-tinted photo with the "Restore" brush and wash away any mistakes that occurred during the coloring process.